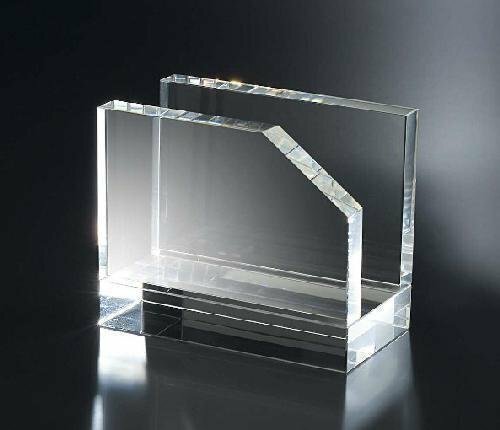 Pure K9 premium optic crystal business card holder. 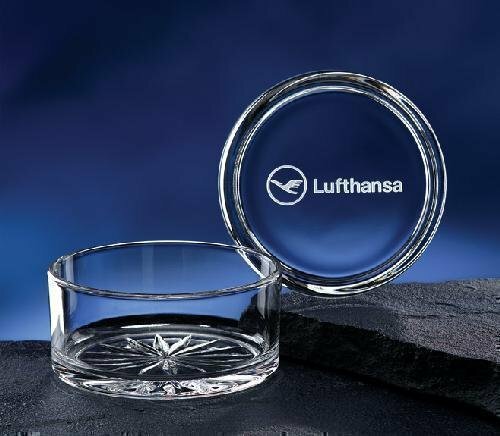 This card holder is made of all clear crystal with a clipped corner. 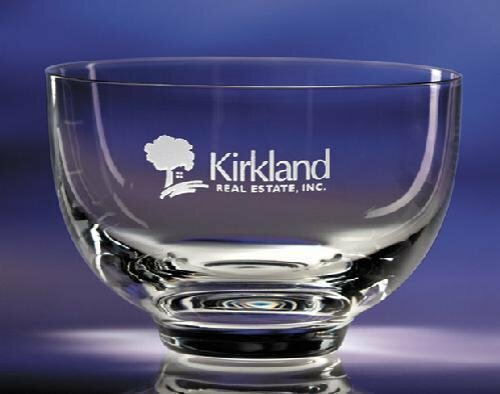 Great product for corporate promotional campaign or year end gifts.